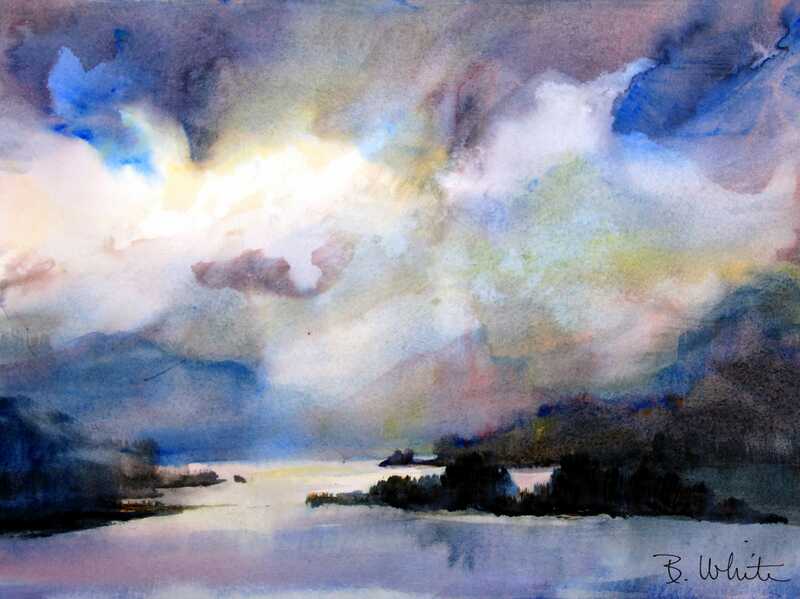 This is an original watercolor painting by Bonnie White. It is being sold without a mat or frame and will be shipped rolled in a tube. The size is approx. 10.5 x 14, which when matted would be approx. 16x20.